God's secret wisdom is reserved for His children. Unfortunately, many believers fail to understand how to receive and apply it to their everyday lives. 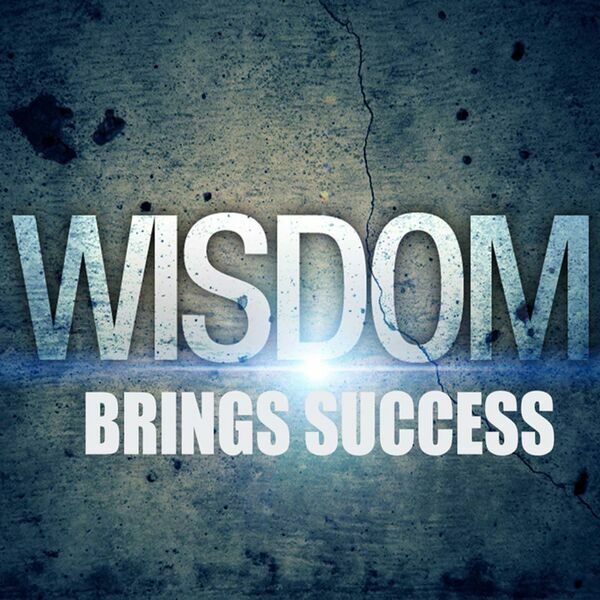 In this final message in the Wisdom Brings Success series, Pastor Ryan shows you the four keys to accessing the wisdom of God in your everyday life.